Attract Love. Feed Your Spirit. Manifest Your Dreams. A fresh approach to healing crystals—complete with advice for selecting, preparing, and using crystals for the ultimate meditative and energetic healing. If you’re feeling worn out, uninspired, or unmotivated, you can change your energy with a bit of help from Mother Nature! 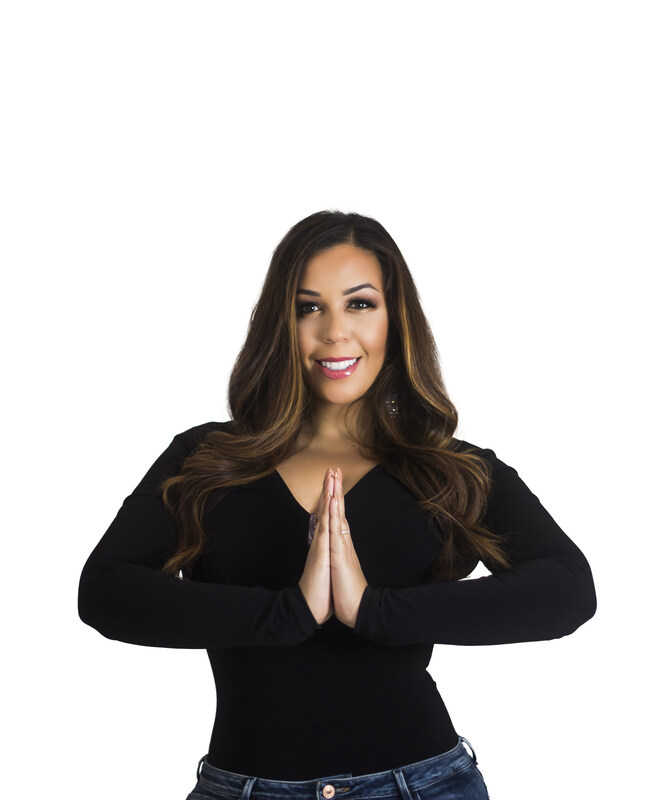 Crystal Bliss walks you through the process of selecting crystals, cleansing and preparing for use, and incorporating them into your meditation and energy healing practice. 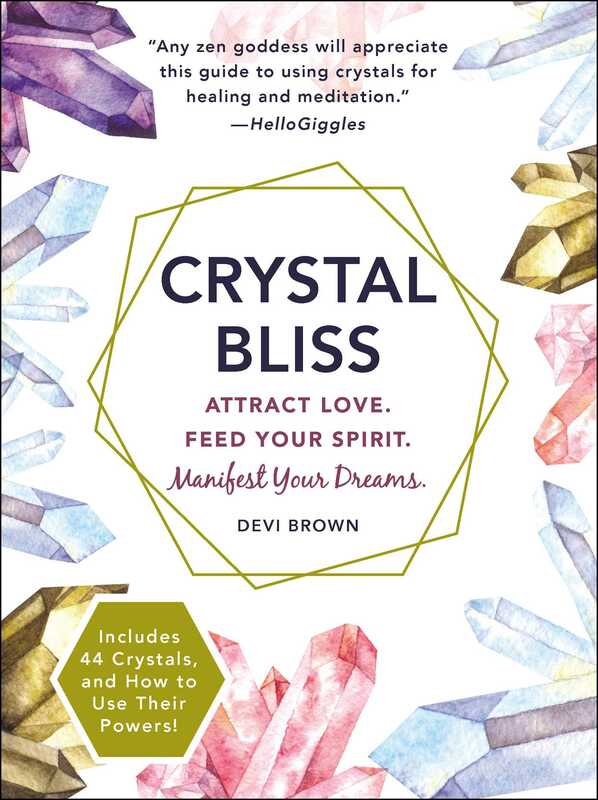 You’ll find all the information you need in order to harness the innate energy of crystals—and discover how doing so will empower you to banish negative vibes, manifest wealth, promote good health, and open your heart to love.